We bought Sakhya from Tatts in December 2014 for 10,000gns. 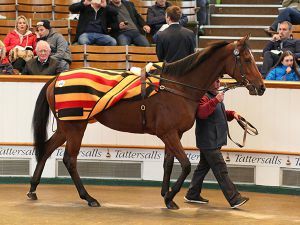 She was carrying to Helmet, and produced a super colt foal which we sold at the foal sale the following year for 17,000gns. He subsequently sold for 60,000gns to Shadwell. 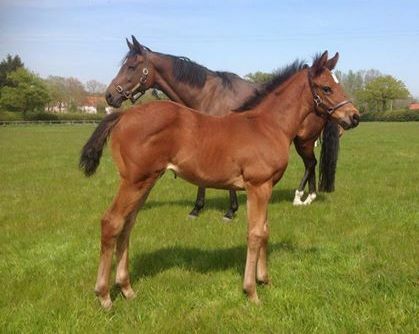 Sakhya is already dam of 7 winners and is a lovely stamp of mare, and very easy to deal with. Unfortunately she lost her 2017 foal and is not in foal, but will be tried for an early cover in 2018. Her 2016 Garswood filly, named Whinnie, has been retained to race. Retained to race. In training with Rebecca Menzies. 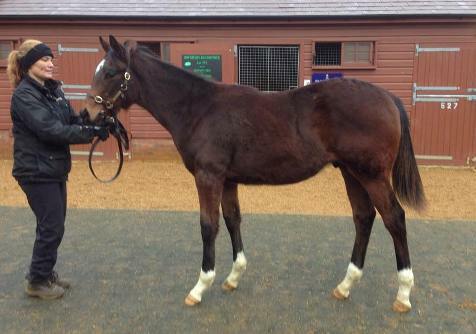 Sold Tatts Foal Sale Dec 15 for 17,000gns, subsequently sold for 60,000gns at Doncaster as a yearling to Shadwell. Placed twice at 3, all his starts for Shadwell, sold to Rebecca Menzies Oct 18 - won his novice Nov 18. Ran once in 2017, sold to Spain. Placed 2nd in a maiden in France 2017. 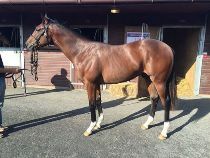 Unraced in the UK due to injury, sold to Czech, winner of 3 races in 2018. Winner at 2 and 3 in UK, exported to Bahrain. Winner of 2 races in Hungary, now racing in Italy. Winner of 3 races 2 to 4 years in the UK and in 2 races in Bahrain. Winner at 3 , exported to Qatar. Placed at 3 in the UK. Winner in the UK, and of 8 races in Germany to 9 years old in 2016. INCA PRINCESS G Granddaughter of Sakhya's dam. Sold for 1.9m Euro Nov 17. GROUP 1 WINNER at 2 2015. Winner at 2 in 2016. GROUP 2 WINNER in 2017. Sold for 700k Oct HIT 2017. SAPA INCA - 2016 F by Galileo. Sold for 200k October Book 1 2017. UNNAMED - 2017 F by Galileo. Sold for 1.1m Euro Nov 2017.